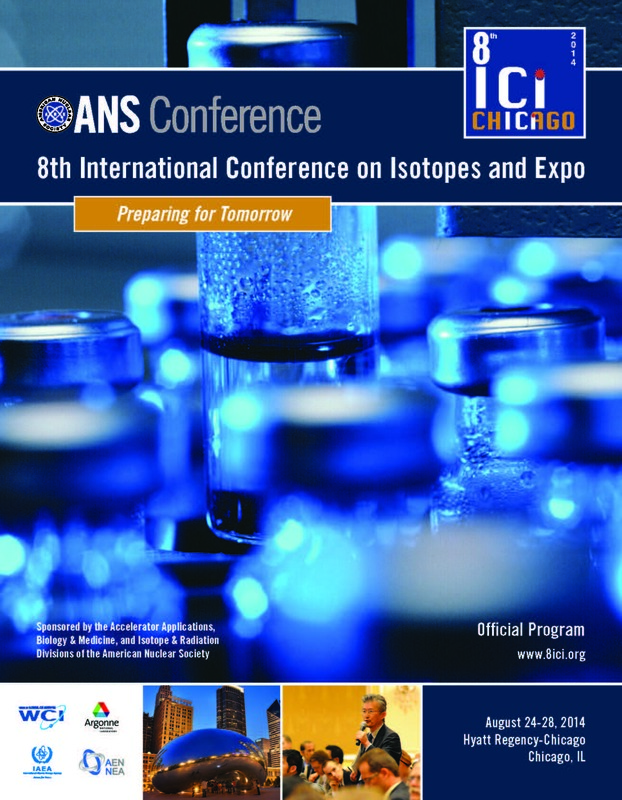 8ICI is offering conference participants a special opportunity, a technical tour at one of two prestigious national laboratories, the Argonne National Laboratory and the Fermi National Accelerator Laboratory. Space is limited, so participants will need to sign up early. 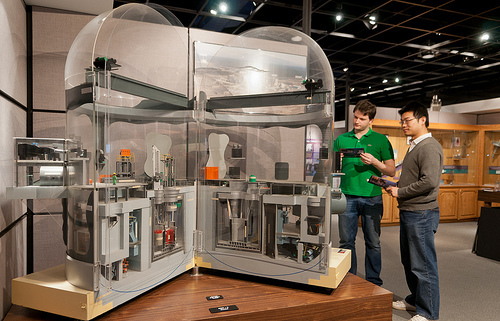 Visitors to these labs must be prepared to provide their personal information before the tour. Foreign visitors must bring their passports and be ready to provide their visa information. Tour Details: Both tours will take place on Thursday, Aug. 28, from noon to approximately 5:30 p.m. Lunch is provided. Buses to the sites will leave from the Hyatt Regency-Chicago hotel. Founded in 1946 by Enrico Fermi, Argonne was the first national laboratory in the United States. Argonne’s broad science and engineering portfolio aims to solve our nation’s most important challenges in energy, the environment and national security. For more than six decades, Argonne research has continued breaking ground, from designing more efficient jet engines on one of the world’s fastest computers, to decoding the proteins behind drug-resistant superbugs at the Advanced Photon Source. The tour will include a visit to the Advanced Photon Source, the New Brunswick Laboratory (NBL), and the Nuclear Energy Exhibit, which showcases ANL’s heritage of nuclear reactor designs. 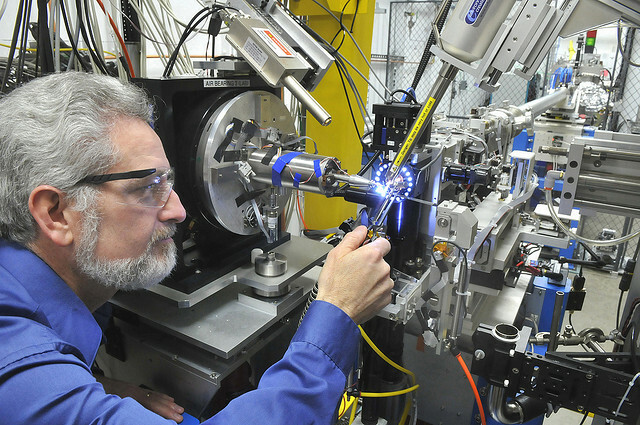 Also located on the Argonne campus are the Nuclear Materials Measurements and Reference Materials Laboratory and the National Certifying Authority for nuclear reference materials and measurement calibration standards. 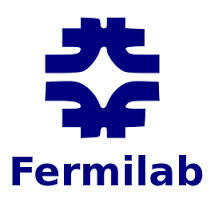 Fermi National Accelerator Laboratory is a a U.S. Department of Energy national laboratory located in Batavia, Illinois. Founded in 1967 and named in honor of Enrico Fermi, the laboratory is dedicated to exploring the three frontiers of high-energy physics, and is the only national laboratory dedicated to the study of particle physics. 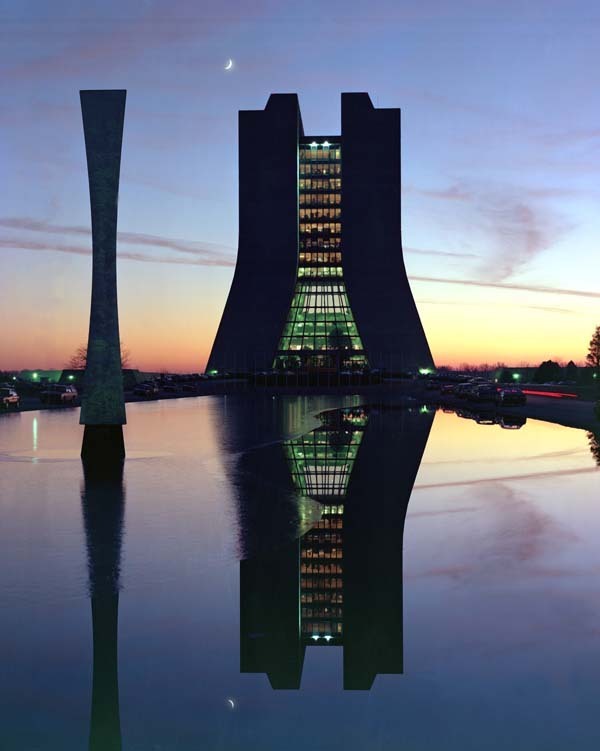 FermiLab is a user facility for more than 2,000 scientists and students from around the world. In 2011, the researchers who worked at the lab represented 116 U.S. universities and laboratories, and 140 foreign universities and laboratories. Currently, FermiLab is building the nation’s most advanced test facility for superconducting radio-frequency technology. This innovative technology will serve as the model for next-generation accelerators and is the future of particle physics.